The Hadith are anecdotes about Muhammad and other founders of Islam. They are considered important source material about religious practice, law, and historical traditions. 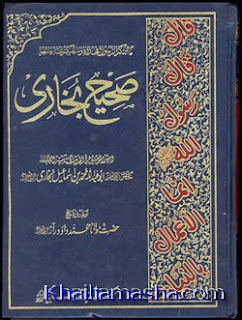 This is an extensive collection of Hadith as organized by Muhammad Ismâ'îl al-Bukhârî, one of the most respected of the Hadith redactors.